Strawberries are full of key fruit acids, including AHAs that contain amazing beauty benefits for skin. Strawberries are delicious, tart fruits that are the first to ripen in spring. Did you know that these conical shaped beauties can do much more than satisfy your irresistible sweet tooth? They are super fruits, bursting with powerful anti-oxidants and loads of vitamin C that will provide your skin with nourishing nutrients for healthy happy skin. Research shows that people who eat foods rich in vitamin C have fewer wrinkles and age-related skin problems than those who don’t. Rich source of vitamin C. Vitamin C is good for your skin as it fights of free radicals that steal oxygen from healthy cells and destroy collagen, encouraging pronounced lines to appear on the skin. Dietary fibre. Strawberries are an excellent source of dietary fibre which helps in eliminating harmful toxins in our bodies. Dietary fibre is also useful in regulating bowel movement, thereby preventing constipation, which is a known factor for acne and pimples. Fibre in strawberries can help you have regular toilet visits, which can keep your skin pimple-free! Folic acid. Folic acid aids in cell regeneration and the production of new cells in our bodies. These are some of the important nutrients in strawberries that make it an important food for beautiful skin - vitamin C - folic acid - fiber. Anti-aging. Strawberries contain the anti-oxidant ellagic acid, which prevents collagen destruction—one of the major causes of wrinkle formation. 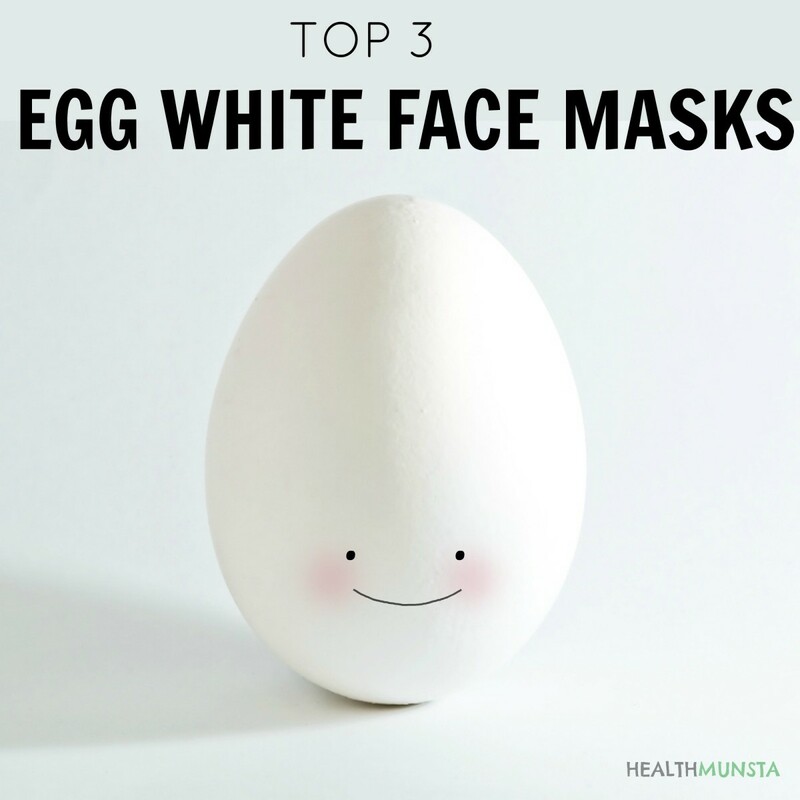 Ellagic acid has a photoprotective effect that works against UV damage by stifling the production of MMP, which are enzymes that contribute in destruction of collagen. This prevents wrinkles from forming on the skin, thereby providing a healthy supple look to your face. Say goodbye to acne. Notorious acne caused by excess accumulation of sebum can be cleared off with the nutrients in this fruit. The acidic nature of strawberries enables it to remove excess oil in the skin. UV skin protection. The powerful anti-oxidant, ellagic acid is very useful as it protects the skin from harmful UV rays. A research conducted by researchers at a university in Korea discovered that mice that were exposed to UV rays after being given ellagic acid treatment showed reduced wrinkle formation as compared to mice that weren’t given the treatment before exposure. No more oily skin. Rich in vitamin C, these fruits can be used to make excellent face masks to fight oily skin, as well as nourish and revitalize your skin. 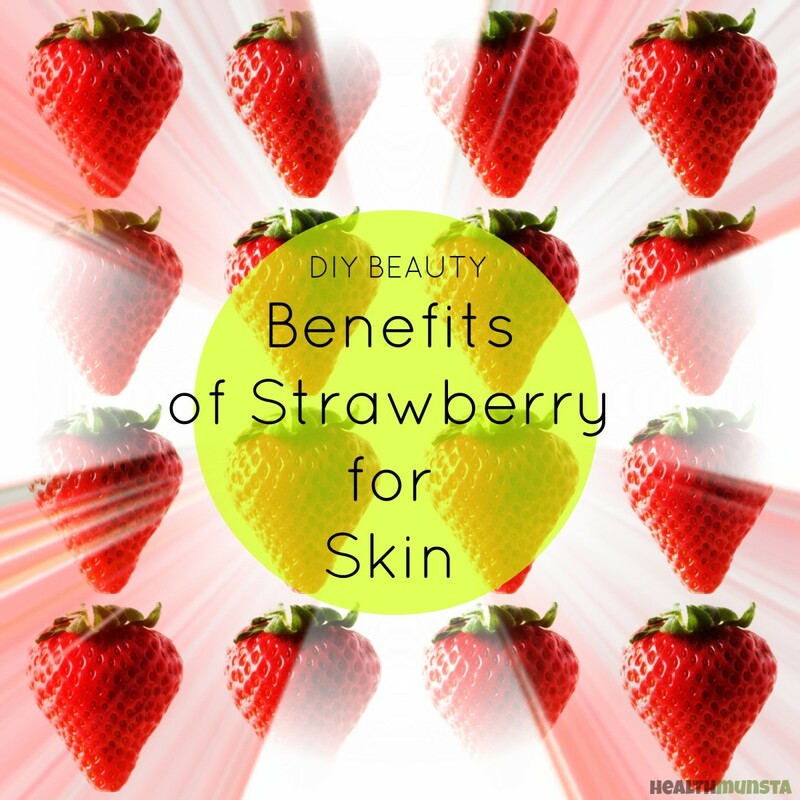 Strawberries are acidic in nature and this is effective to remove the excess sebum on skin. Skin lightening. 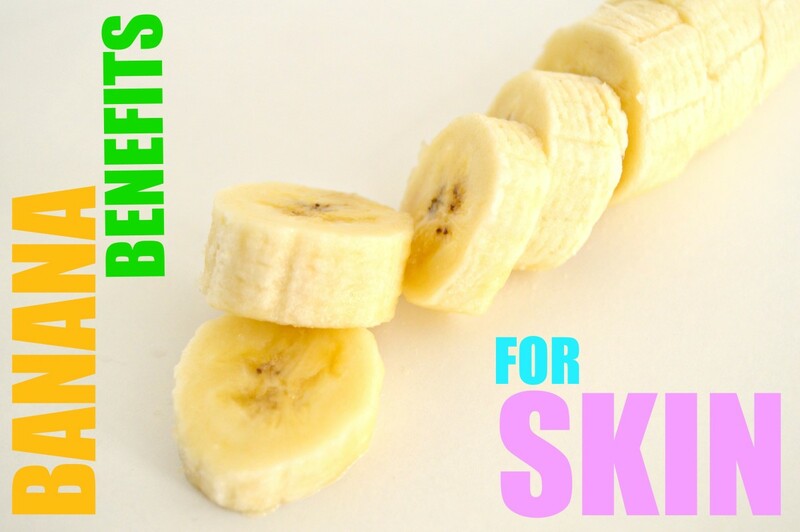 The juice is very efficient in lightening blemishes and acne scars. Strawberry juice contains skin lightening extracts as well as ellagic acid which reduces dark spots on skin. 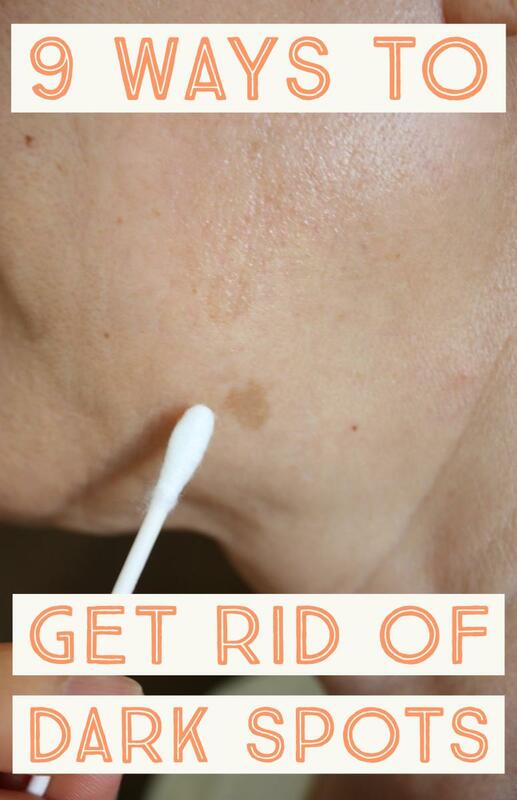 Simply apply the juice to the dark spots on your skin using a cotton ball and rinse thoroughly afterward. Strawberry is rich in antioxidants, flavonoids and salicylic acid, which can prove to be great skin rescuers when used regularly. Under-eye puffiness. Worry no more when you wake up after a restless night with those dark circles glaring back at you! 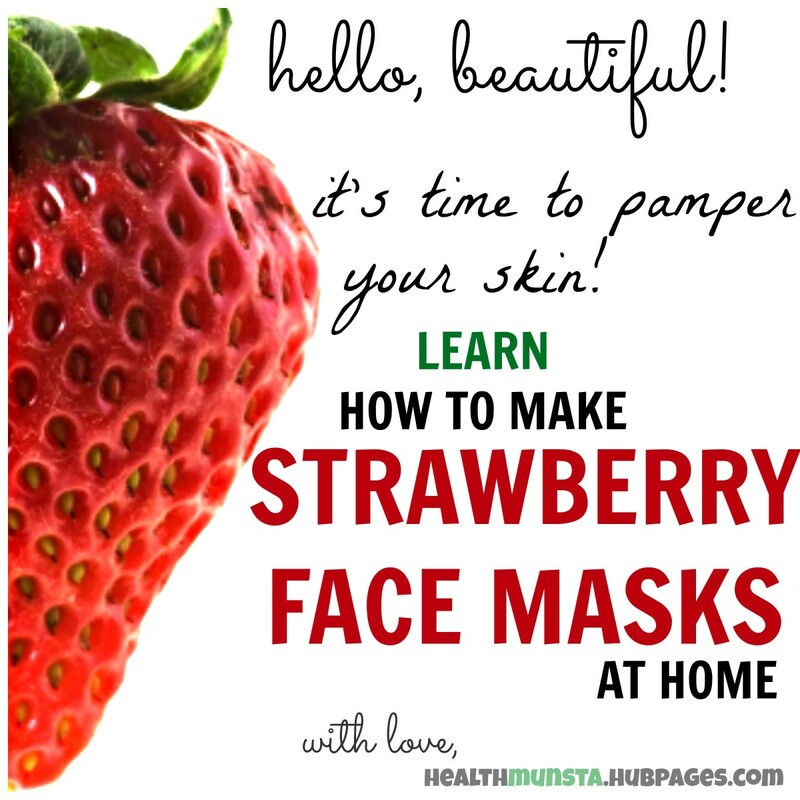 Strawberries have astringent properties that help diminish puffiness and dark circles under the eyes. Just like you do with cucumbers, select big ones and cut them into large slices, then apply them to your eyes while lying down. Relax for 15 minutes before removing the slices and enjoy the amazing results. Facial cleanser. These fruits are an excellent natural exfoliant, which is essential in removing dead cells that make up the upper surface of our skin. They contain salicylic acid that helps clear away dead cells, as well as inhibit the growth of those notorious blackheads. Rough 'n' tough foot scrub. Strawberries can be used to make a simple but very effective foot scrub at home. They will not only give your feet a soft feel, but also prevent roughness and cracks which appear at the heel. 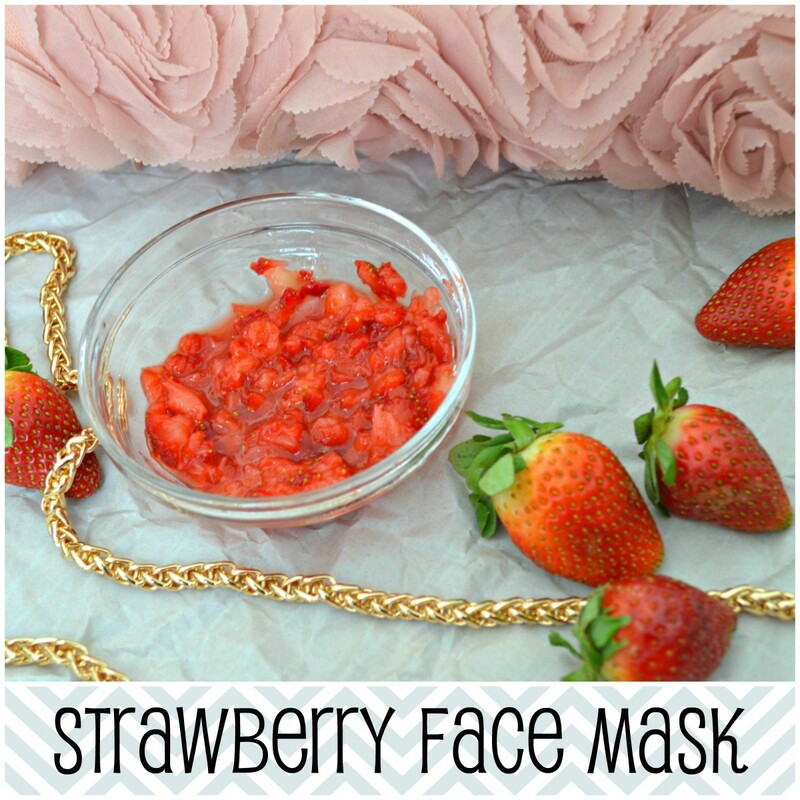 Sweet strawberry face mask. Strawberries contain a high concentrates of a chemical known as alpha-hydroxyl acid which is very effective in helping slough off dead cells on the outer surface of the skin and eliminating excess oils. 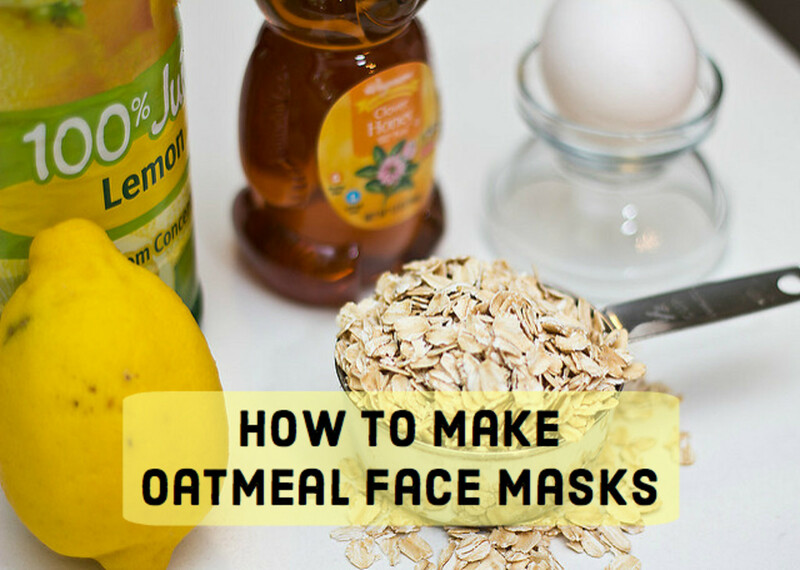 Making a purely fruit face mask can do many wonders in repairing skin as well as nourishing it. Strawbellicious lips! Plump, juicy, clean and kissable lips? Oh yeah, strawberry! Make a quick lip scrub at home by mashing 2 ripe strawberries with 2 teaspoons of sugar. Rub this on your lips for a minute and rinse off. The sugar will exfoliate and soften your lips while the fruit acids will help liven up and plump your lips. Whiten your teeth. While you're at it, why not give some attention to your teeth, as they form a great part of your facial beauty. Treat your whole face to some fruity goodness, including your teeth as a bonus! For some powerful teeth whitening treatment, simply rub half a strawberry back and forth against your teeth, and hold that smile, letting all the goodness sink in for a minute. Rinse off and enjoy your shiny white teeth! 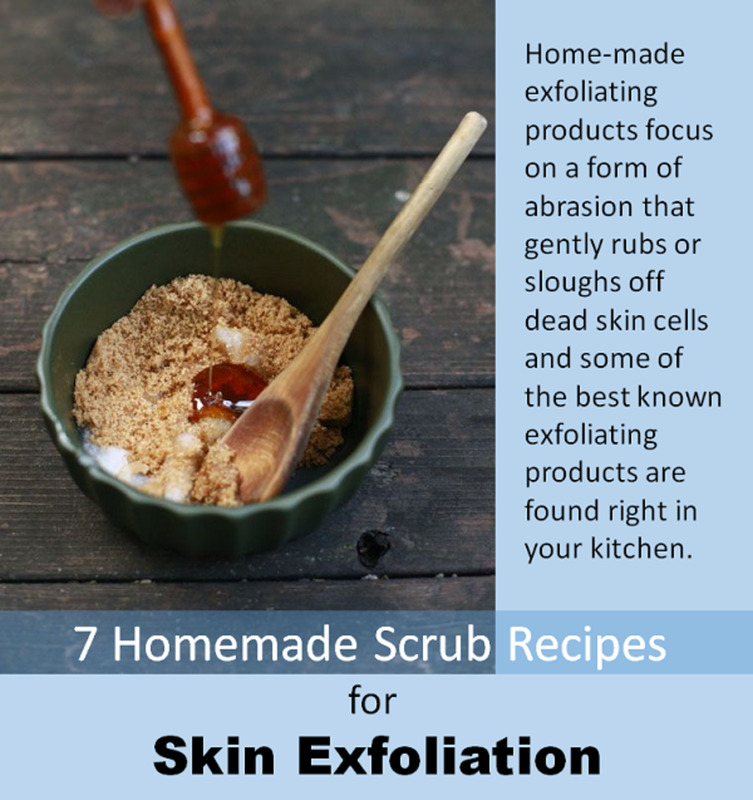 Luxurious Skin Scrub. Make a skin scrub fit for royalty by mixing 1/2 a cup of sugar, 4-5 ripe strawberries and 3 teaspoons of olive oil. Generously massage your skin with this scrub before you take a bath. 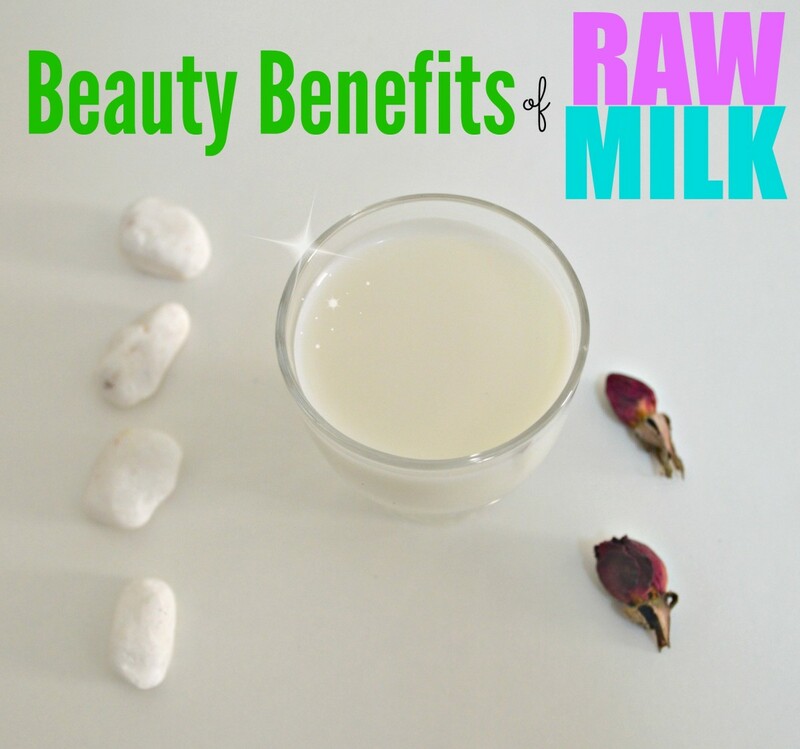 Your skin will look fresh, soft and hydrated like never before! Strawberries are lovely and juicy fruit. Great and helpful article. I love to read your article. Thank you so much for such a helpful article. How often can u use the mask and how soon do u see results??? ?